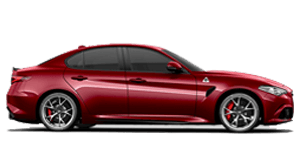 As a thank you to our existing owners, we are rewarding your loyalty with a $1,000 incentive3 when you purchase a new Alfa Romeo. 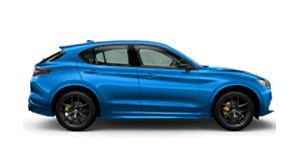 So if you're considering upgrading or purchasing an additional vehicle, speak to us to find out more. 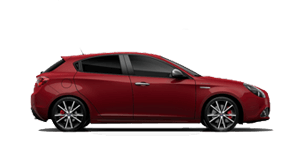 1 Drive away price on qualifying new and demonstrator Alfa Romeo Giulietta Super manual vehicles registered and delivered from participating Alfa Romeo Dealers between 1 April 2019 and 30 April 2019, unless changed, withdrawn earlier or extended at the discretion of FCA Australia PTY Ltd. Offer valid while stocks last and excludes fleet, government and rental buyers. 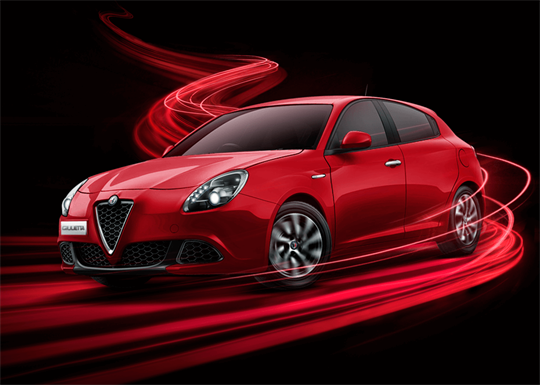 Price includes all on road costs and Alfa White paint. Other colours may incur additional costs. Terms, conditions and exclusions apply. 2 5yr Roadside Assistance is from date of vehicle registration. 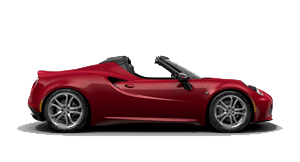 5yrs Warranty from date of vehicle registration. 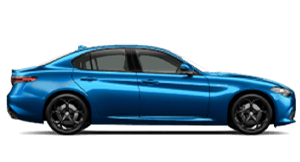 3yr / 150,000 kms Manufacturer's warranty + additional 2yr / unlimited kilometre warranty provided by Eric Insurance Limited ABN 18 009 129 793 (AFSL238279) - please refer to the Eric Insurance Product Disclosure Statement (PDS) for full terms, conditions and exclusions. 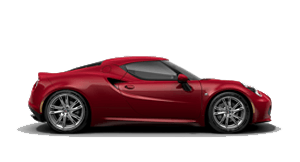 Full PDS and T&Cs at alfaromeo.com.au/owners.html. 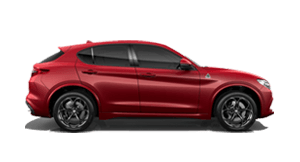 3$1,000 Loyalty Incentive (offer) will be deducted from the negotiated price of a new or demonstrator Alfa Romeo vehicle purchased and delivered from an authorised FCA Australia Pty Ltd (FCA) Alfa Romeo dealer between 1 April 2019 and 30 April 2019, unless changed, withdrawn earlier or extended at the discretion of FCA. Offer is subject to eligiblity criteria. 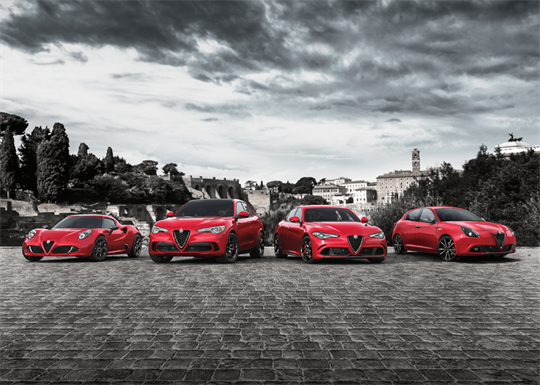 Please visit an authorised Alfa Romeo dealer or visit alfaromeo.com.au/loyalty.html for full terms and conditions.